Some tenants of U.L.O. Plaza, a property located at No. 34, Sokode Crescent, FCT Abuja sealed by the police and court officials on the 3/2/2017 at about 5.00am in the morning pursuant to a Warrant of Possession issued by Hon. Justice S.E. 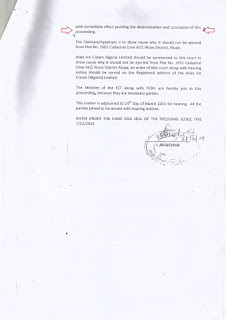 Aladetoyinbo in the case of Bil Construction Ltd. V. Gazi Construction Ltd., stormed the FCT High Court today to challenge their forceful eviction from the property owned by U.L.O. Consultants Ltd. The tenants, in a motion filed by their lawyers, are seeking an order restoring them to possession on the grounds that the Hon. 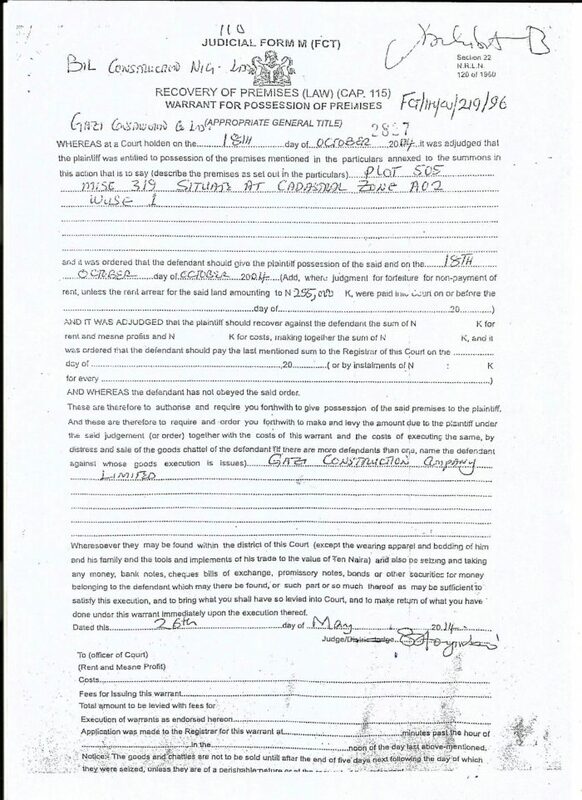 Judge had made a previous order restoring possession of the property to U.L.O. 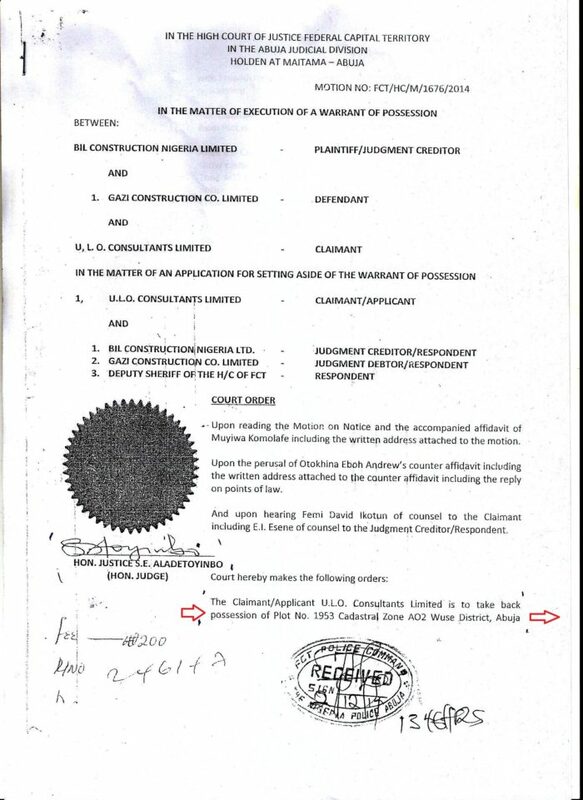 Consultants Ltd. back in 2014 when an earlier warrant of possession had been issued by the same judge in the same case of Bil Construction Ltd. V. Gazi Construction Ltd. 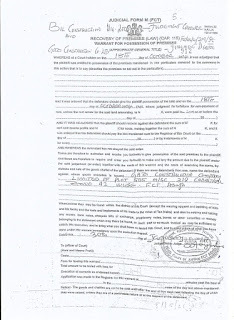 The judge had made that previous order acknowledging that the Warrant of Possession he issued did not bind U.L.O. 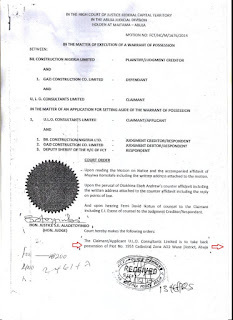 Consultants Ltd. who was not a party in the case, and also that fair hearing was not extended to U.L.O Consultants when the eviction was made in 2014. Bil Construction Ltd. appealed against this Ruling and the matter is still pending before the Court of Appeal. It therefore came as a shock to the tenants and occupants of the U.L.O. Plaza (which includes Core TV) when court officials and a truck-load of heavily armed policemen stormed the Plaza in the early hours of Friday, 3rd February 2017, and forcefully evicted the tenants pursuant to a Warrant of Possession exactly similar to the same issued and set aside in 2014 and still in the same case of Bil Construction Ltd. V. Gazi Construction Ltd. 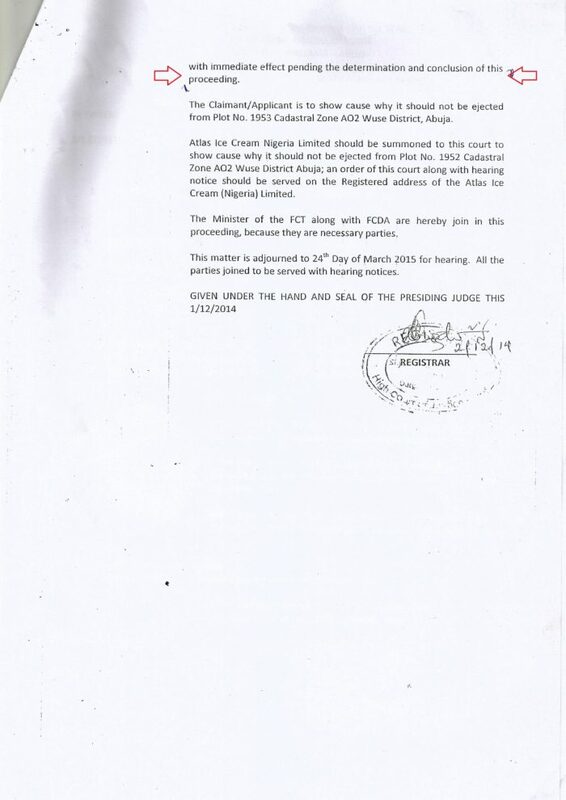 This Warrant was signed by the same Judge who gave the Ruling setting that of 2014 aside while the Court of Appeal is yet to determine the Appeal filed against his Ruling. It would then seem that the Hon. 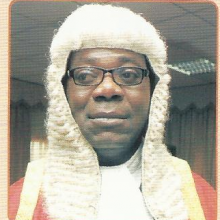 Justice Aladetoyinbo is setting aside his own order, an act which can only be done by the Appeal Court. The Tenants were not given any prior notice or warning before the eviction on 3/2/17 and suffered substantial damage to their properties as a result. 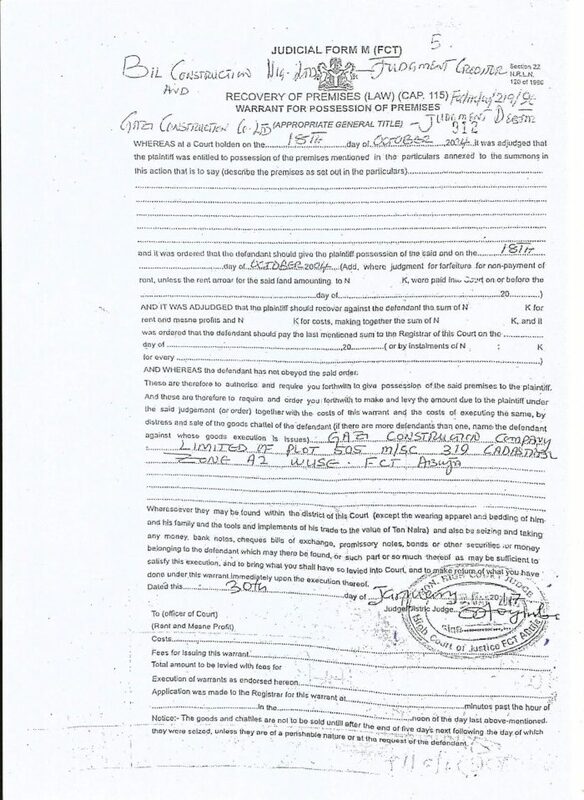 Another angle to this peculiar series of events, according to the application filed before the court, is that there is another subsisting Order of Injunction from High Court 25 (FCT) restraining the Deputy Sheriff and Bil Construction from interfering with the possession of the property by U.L.O. 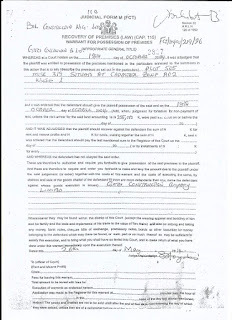 Consultants Ltd. pending the determination of the issue of title between U.L.O Consultants Ltd. and Bil Construction Ltd. which the Hon. Justice Aladetoyinbo (Court 3) is well aware of. It would now seem that the Hon. Justice not only overturned his own previous Ruling, but also that of another High Court Judge who had been (and is still) hearing the matter of title between U.L.O Consultants Ltd. and Bil Construction Ltd. The tenants, who attended the court in their numbers, went home very disappointed as they were informed by the Registrar of Court that their case (which was fixed and listed for hearing on this day 15/12/2017) has been postponed to 20/3/17.